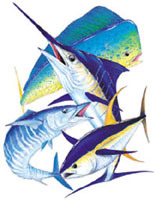 EUROPACIFIC TUNA LTD is a provider of turnkey Tuna Farming Systems. The company offers all equipment, process technology, skilled personnel, management expertise, and marketing channels required for successful Tuna Farming ventures. 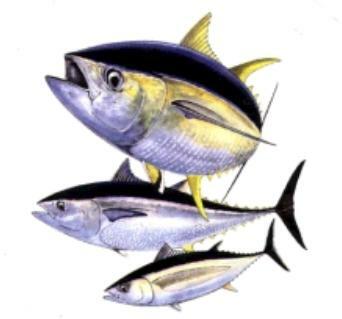 Tuna Farming, also known as Tuna Penning, Tuna Aquaculture, Tuna Ranching, and Tuna Mariculture is a proactive means to increase Tuna Industry efficiency while reducing Tuna Species exploitation. 100 Tons of farmed Bluefin tuna can achieve the same market value of 4,000 Tons of bluefin tuna caught and processed under traditional methods. 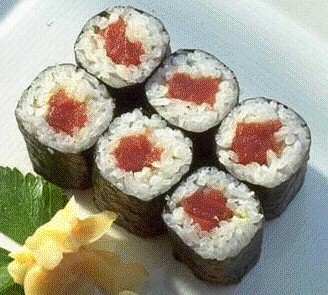 Tuna Farming allows the bluefin industry to reduce specie mortality 40 fold while obtaining the same revenue.